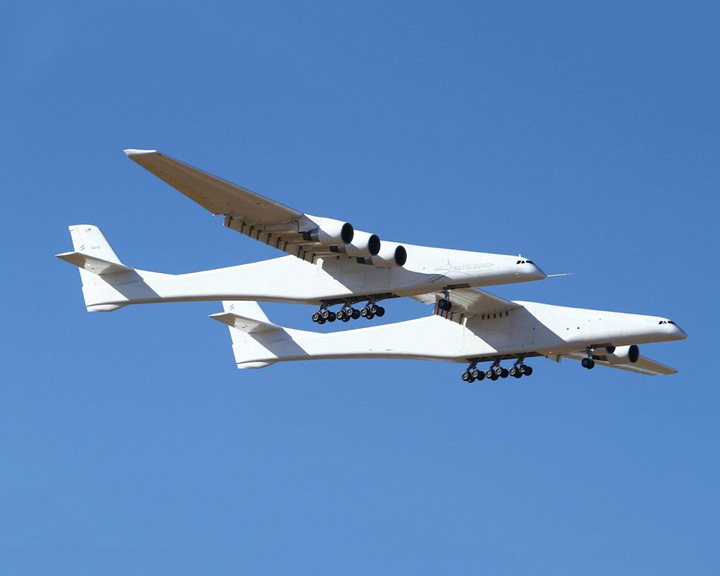 Built and developed by the Stratolaunch Systems Corp, a company founded by late Microsoft co-founder Paul Allen, world’s largest aircraft took it’s maiden test flight and proved that the future is here! 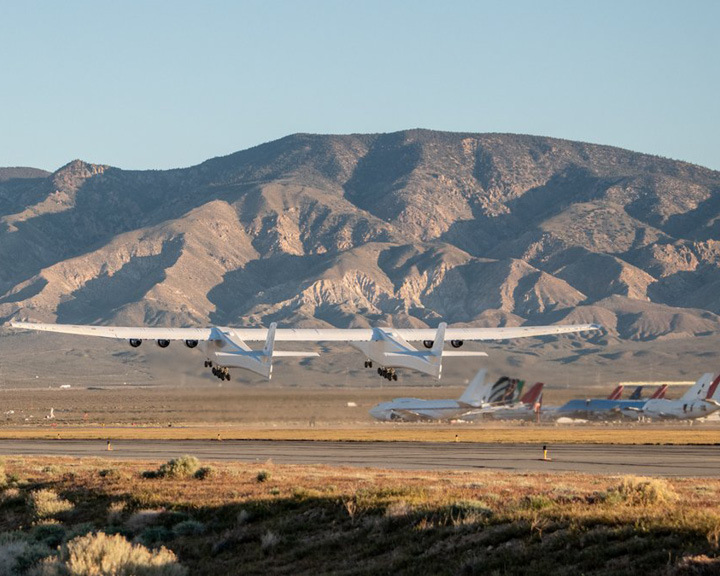 Powered by two fuselages and six Boeing 747 engines, the plane took its first test flight on Saturday, April 13 over the Mojave Desert in California. Roc has been designed and developed keeping in mind to serve the purpose of carrying rockets into space and dropping them. These rockets would, in turn, ignite to deploy satellites. This would take the entire satellite launching process to a ‘whole new level,’ by minimising the entire setup process. 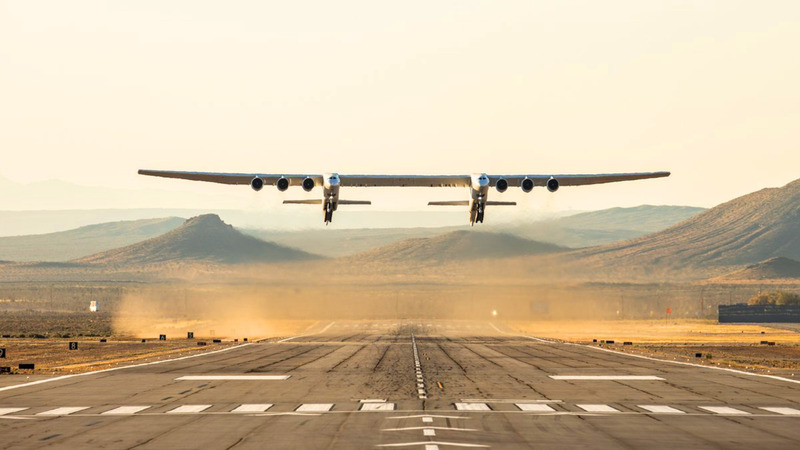 Instead, all that’s required in order to launch a satellite now, would be a long runway that could facilitate the take-off for Roc. 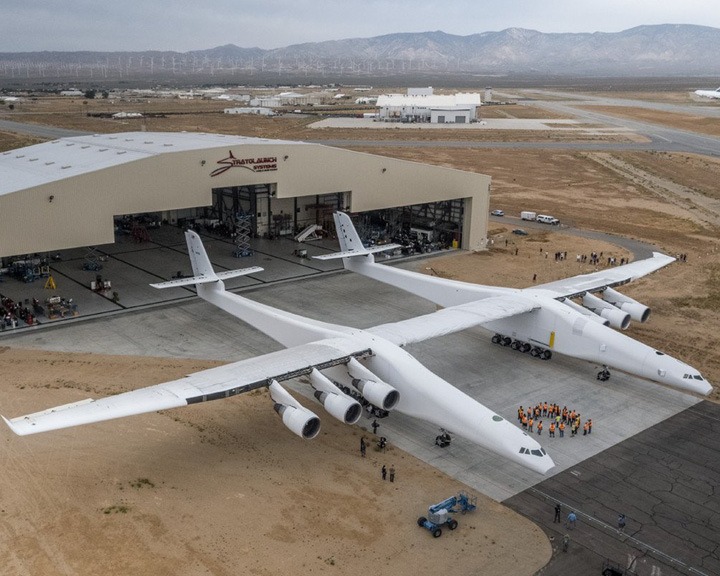 The wingspan of world’s largest aircraft is longer than an entire football field and almost 1.5 times the size of an Airbus A380, where the wingspans of Roc is 117 metres, and that of the Airbus A380 is a little short of 80 metres. 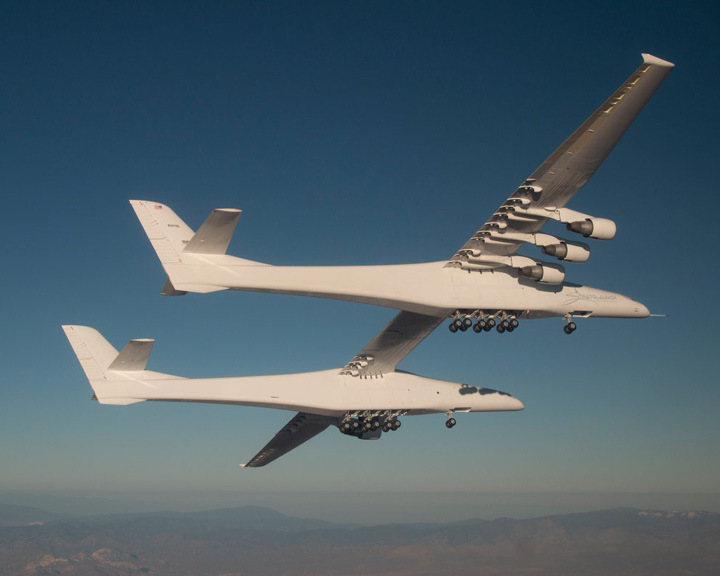 The aircraft hit a top speed of 304 kilometres per hour and reached an altitude of 17,000 feet.